Settling into life in the Burrow! This week we have had lots of new children move into the Burrow. 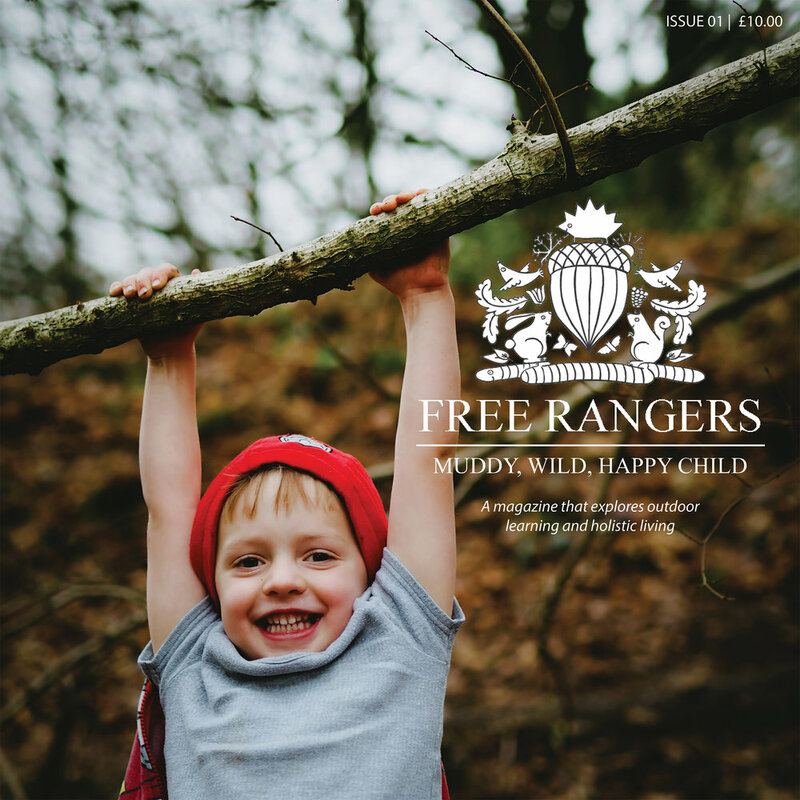 Some of these children have come from the Warren and some children are new to Free Rangers. What has been amazing this week is the amount of happy, confident children who have settled into a new room, new staff and a new routine with ease! This is a lot to do with our hard work, ensuring that each child feels safe and comfortable by settling the children into the room before the Easter break and forging a bond with key worker and child. However it is also down the early experiences of a child with their parents or careers and the attachments they make during their first few years. Children need to develop these attachments in their early life in order to have successful relationships in the future. So if you feel bad when you leave your two year old crying at drop off time it might help you feel better to know that this is really normal and shows that your child has good, strong attachments to their primary careers. Equally if your child bounds off without a backwards glance this also shows that they have good attachments with their primary careers and have been able to develop similar attachments with familiar adults such as their key workers. The key worker bond is such an important part of what we do as a setting and without this initial connection with a child they can often feel a little lost and unsure of their surroundings. We all strive to made good bonds with all of the children in our care, however the key worker bond means that each child has someone they can go to for reassurance. All children have different needs and some children respond to a cuddle whereas others just need to know that you are near. We have also started to introduce home visits for some of our two year olds and have found that this has worked really well and the children who have had this experience have made bonds with their key workers really quickly! Our all about me forms have also helped us this week and show how important these are to find out the children’s interests and this can help them settle much quicker as they can distract themselves and feel safe and secure and happy! One child who came in a little upset was soon comforted when I found a digger for him to play with and this was from information on his all about me form. He then kept going back to this toy throughout the day and this eased the transition process. The following time he was in he went straight to this toy and this helped him have a positive experience coming into the Burrow. We will continue to support our old and new children in the Burrow to make sure they feel confident to explore, secure in their environment and happy in their learning and development!